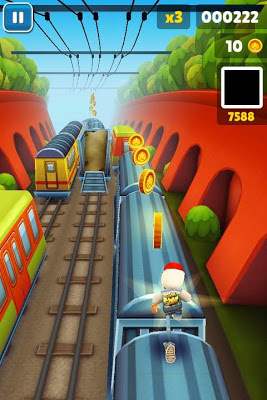 HI GUYS, today i am going to show you the trick which only some people know of how to play subway surfers for pc with keyboard. (100% working trick). 1. Download PC version of this game from any website. 2. download AUTOHOTKEY software(free software). 3. Install PC version of the game. 5. After installation of autohotkey an icon of H will be there in the taskbar. 6. Right-click on it then choose edit script. 7. This will open notepad with some text. Delete this text. 8. COPY the text given below. 10.Now double click the saved file. 11.Another icon of H will be displayed on the taskbar. 12.Now RUN the game and use the arrow keys to move left ,right ,jump ,roll. 14.YOU are done, now enjoy gaming with the keyboard. Whats the problem ? Tell me in detail so that i can solve it ASAP. only left right up and down moves are listed in the script . . .anyone has the script for the remaining fire keys???? Check out the new code.fire key added. Press A to get the hoverboard. you welcome.. thanks for visiting..
its working bro..You might have made a mistake in configuring autohotkey... TRY AGAIN.. Sorry. I have not found that code yet for autohotkey. I will notify you when it is known. 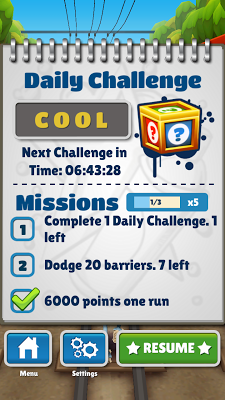 Check out the new code. Fire key added. Use cheatengine 6.3 to make money infinite and then purchase characters from that money. GOOGLE it. There are many tutorials available which works almost in any game. 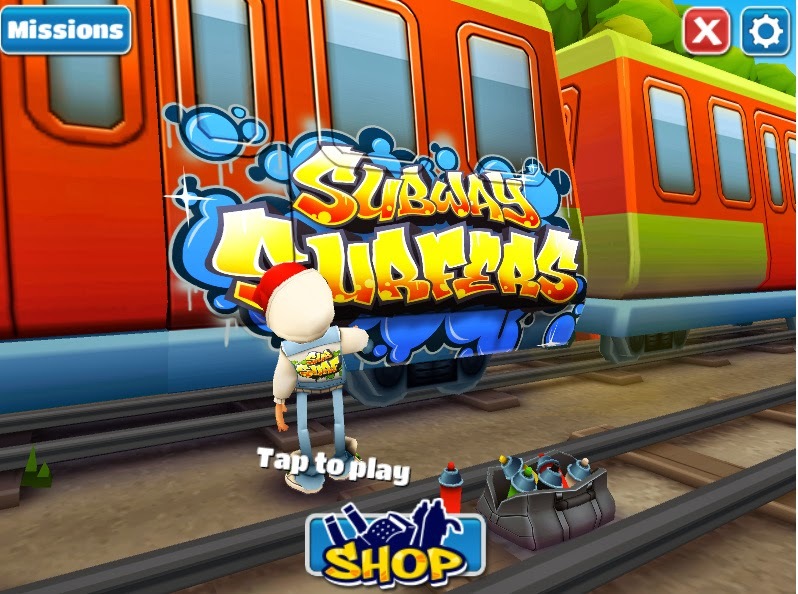 I installed subway surfers in my laptop bt all it does is spray d paint.HELP! try to install java and adobe air. and then try again. It might work perfectly. can i share the score in facebook through this one like my android phone? thanks. keep visiting. i am always in search of giving informative articles to my viewers. 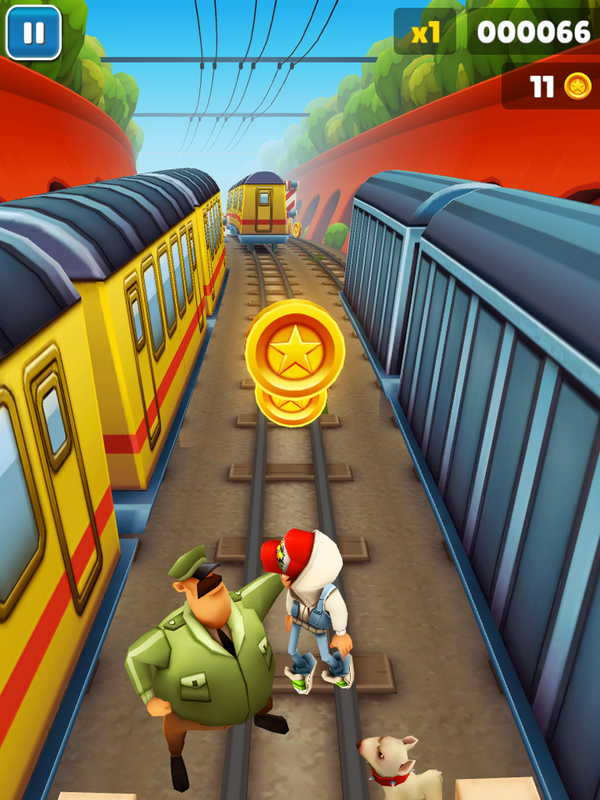 I am use Windows 8 and install subway surfer all done, but can not be start game, means not Running man and not play. it worked for me. you can google your problem and can find many solutions. i just nt belive this ! its working ..You might have made a mistake in configuring autohotkey... TRY AGAIN.. I use Windows 8.... not able to run autoscript.... How to deal with it! firstly download auto hot key and then run the script. It works in win8 as i have personally tested. u r greaaaaaaaaaaaaaaaaaaaaaaaat & great achievement. u r wonderful keep smiling always. :) . You Too keep smiling always. You have to install autohotkey and copy the code given above and follow the instructions. 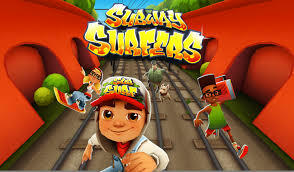 How to use Head start 250 and Head start 1000 if I am playing Subway Surfers game on PC using Keyboard? 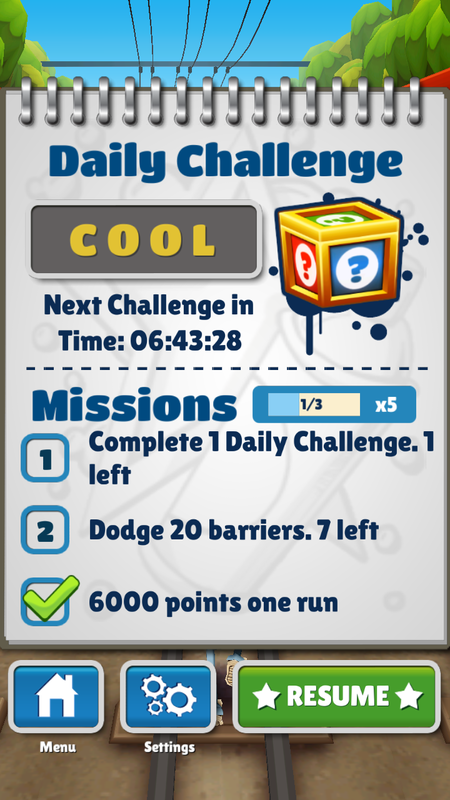 When you start the run and have the Headstarts, you will be notified on the bottom left corner. Just click on it.